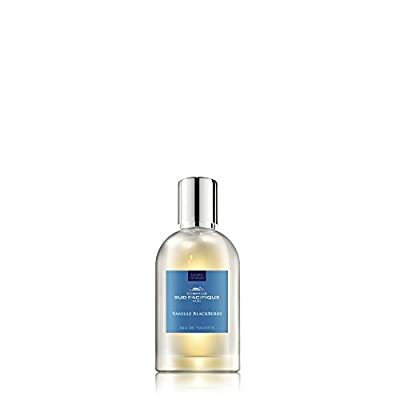 Comptoir Sud Pacifique Vanille Blackberry Eau De Toilette Spray, 1 fl. oz. Product prices and availability are accurate as of 2019-04-20 10:56:19 EDT and are subject to change. Any price and availability information displayed on http://www.amazon.com/ at the time of purchase will apply to the purchase of this product. This Eau de Toilette is a delightful mix of pleasure with fruity notes raised by florals. This fragrance opens with a refreshing Lemon and Bergamot, which leads you into the delightful taste of Blackberry and finishes with a subtle cashmere wood. This is the perfect staple for a sunny day.